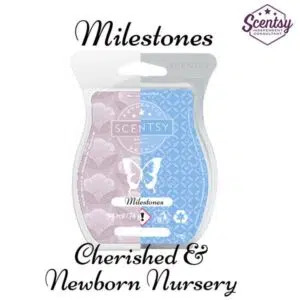 As well as our large catalogue of fragrances, with Scentsy, we have the option to create our own mixology recipes, by mixing two or more Scentsy wax cubes together. The possibilities are endless!! Do you have any recipes? 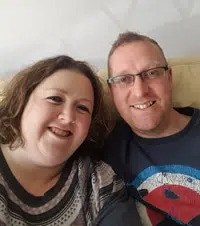 Please email me to see them featured on this website. All contributions are very welcome. 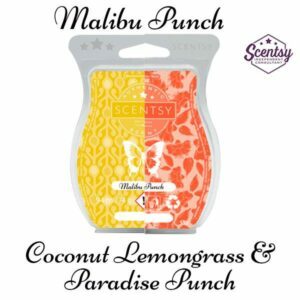 This recipe can be created by mixing one cube of Scentsy Coconut Lemongrass and one cube of Scentsy Paradise Punch. Please note you would need to purchase one of each bar to create this recipe. 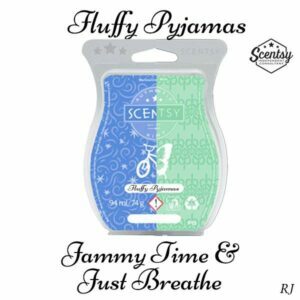 This is a lovely fruity scent and has a good strong smell to it. It is a good daytime summery scent. I have the sample in the burner and I can smell it all through the downstairs of the house. 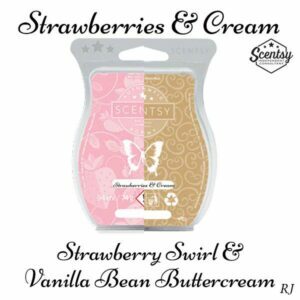 If you love fruity scents this is another one to add to the collection. 4 stars as I could not really smell the coconut. 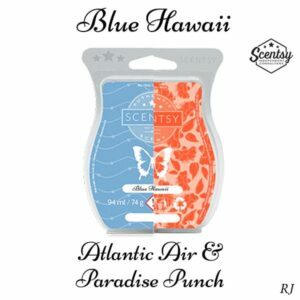 A lovely fruity, citrus smell with the hint of coconut. Nice and strong. 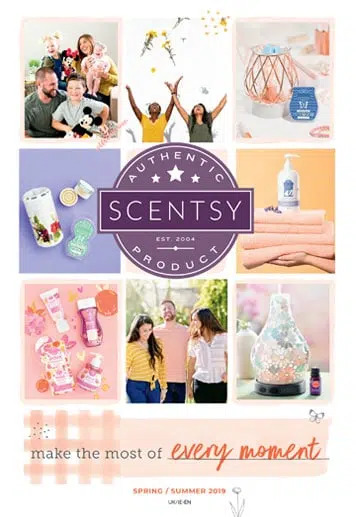 A brilliant summer scent! 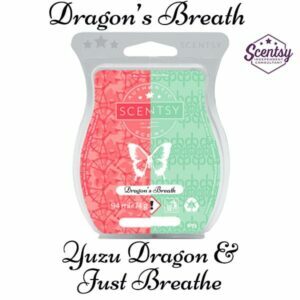 This recipe can be created by mixing one cube of Scentsy Yuzu Dragon and one cube of Scentsy Just Breathe. Please note you would need to purchase one of each bar to create this recipe. 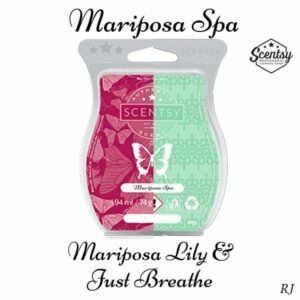 This recipe can be created by mixing one cube of Scentsy French Lavender and one cube of Scentsy Just Breathe. Please note you would need to purchase one of each bar to create this recipe. 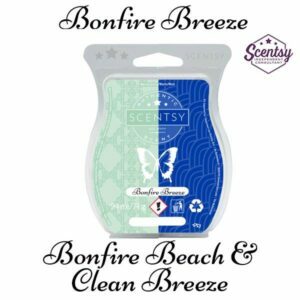 This recipe can be created by mixing one cube of Scentsy Bonfire Beach and one cube of Scentsy Clean Breeze. Please note you would need to purchase one of each bar to create this recipe. 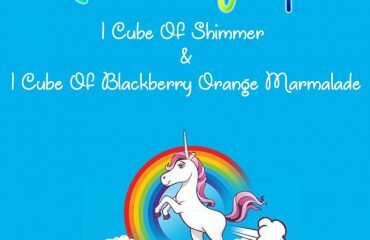 This recipe can be created by mixing one cube of Scentsy Jumpin’ Jelly Bean and one cube of Scentsy Rockin’ Ruby Razz. Please note you would need to purchase one of each bar to create this recipe. 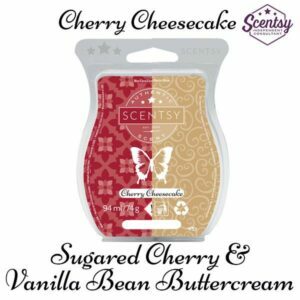 This recipe can be created by mixing one cube of Scentsy Sugared Cherry and one cube of Scentsy Vanilla Bean Buttercream. Please note you would need to purchase one of each bar to create this recipe. 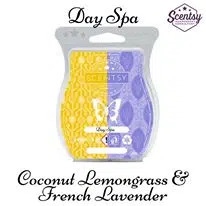 This recipe can be created by mixing one cube of Scentsy Coconut Lemongrass and one cube of Scentsy French Lavender. Please note you would need to purchase one of each bar to create this recipe. 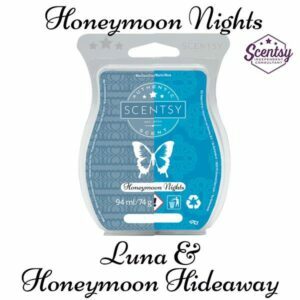 This recipe can be created by mixing one cube of Scentsy Luna and one cube of Scentsy Honeymoon Hideaway. Please note you would need to purchase one of each bar to create this recipe. 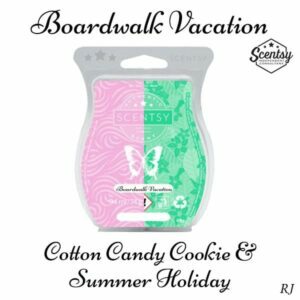 This recipe can be created by mixing one cube of Scentsy Blond Wood and Moonflower and one cube of Scentsy Honeymoon Hideaway. Please note you would need to purchase one of each bar to create this recipe. 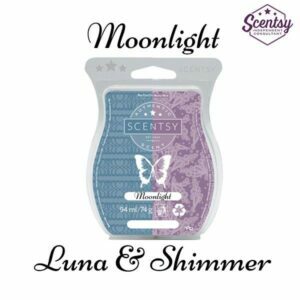 This recipe can be created by mixing one cube of Scentsy Luna and one cube of Scentsy Shimmer. Please note you would need to purchase one of each bar to create this recipe. 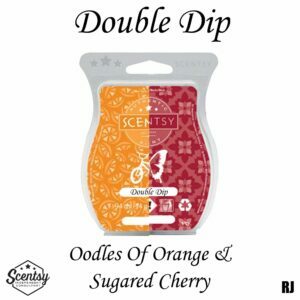 This recipe can be created by mixing one cube of Scentsy Sunkissed Citrus and one cube of Scentsy Paradise Punch. Please note you would need to purchase one of each bar to create this recipe. 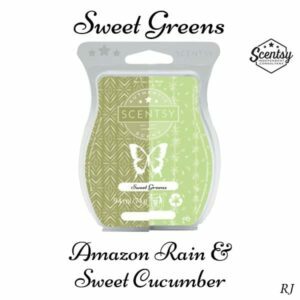 This recipe can be created by mixing one cube of Scentsy Amazon Rain and one cube of Scentsy Braeburn. Please note you would need to purchase one of each bar to create this recipe. 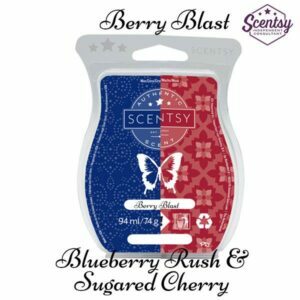 This recipe can be created by mixing one cube of Scentsy Jammy Time and one cube of Scentsy Just Breathe. Please note you would need to purchase one of each bar to create this recipe. 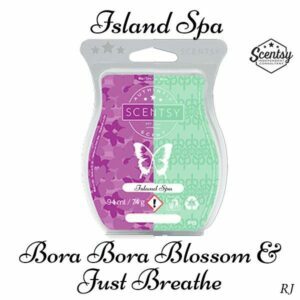 This recipe can be created by mixing one cube of Scentsy Bora Bora Blossom and one cube of Scentsy Just Breathe. Please note you would need to purchase one of each bar to create this recipe. This recipe can be created by mixing one cube of Scentsy Lime & Sugarcane and one cube of Scentsy Vanilla Bean Buttercream. Please note you would need to purchase one of each bar to create this recipe. 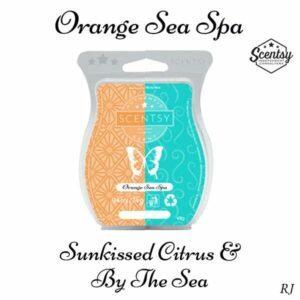 This recipe can be created by mixing one cube of Scentsy Sunkissed Citrus and one cube of Scentsy By The Sea. Please note you would need to purchase one of each bar to create this recipe.